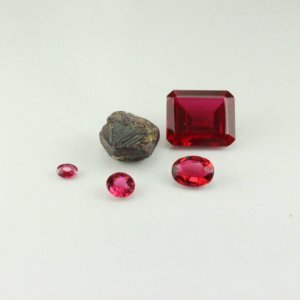 The Ruby set includes an interesting mix of natural, treated, synthetic and imitation gemstones: A natural ruby from Burma, glass filled ruby, garnet-topped doublet, synthetic Verneuil flame fusion ruby and a natural crystal displaying triangular growth marks. 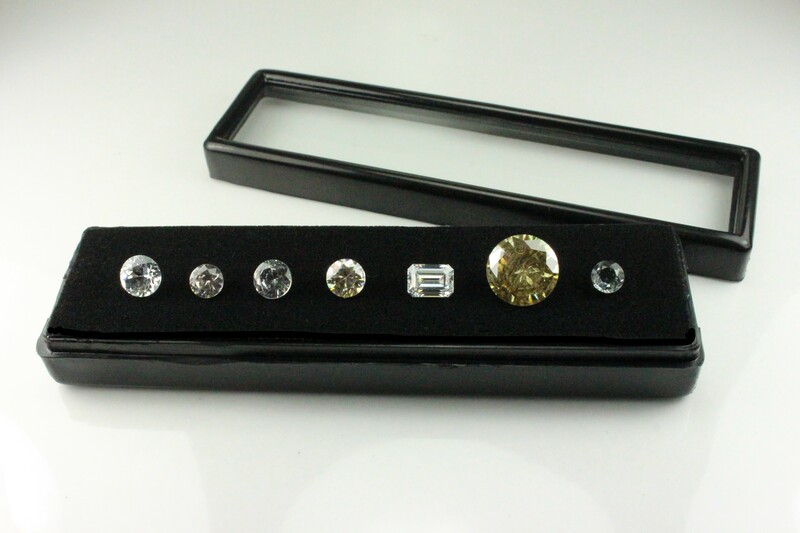 Some sets include a glass specimen coloured by selenium displaying a characteristic spectrum. 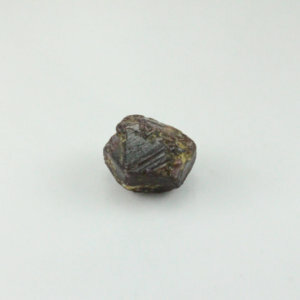 The glass filled ruby is easy to identify under dark field lighting under the microscope and is important for students to recognise these filled patterns.Buy ruby stone sets online in Australia at best price.